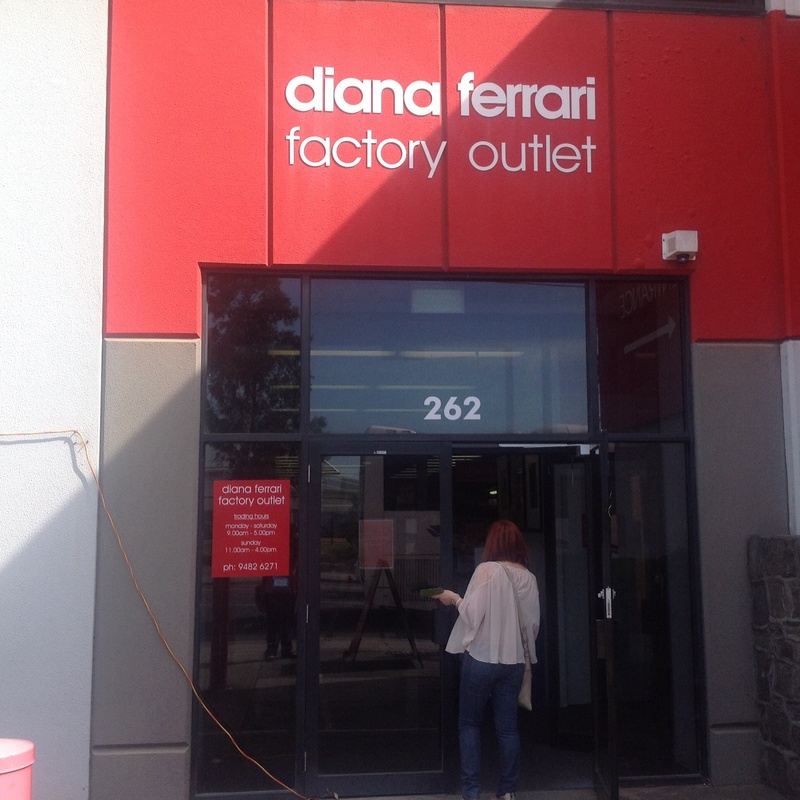 There are already a few articles on Diana Ferrari Factory Outlets on WeekendNotes but not this one in the back blocks of Fairfield that really is the biggest and the best in terms of the range of shoes. And they sell clothes as well. The other outlets are just shops with limited stocks but this one is a huge glorious warehouse. I tend to go there every three or so years to replace my leather winter boots as they often come down to about $110 or even less. The reason I only have to go every couple of years is that their boots last for years. 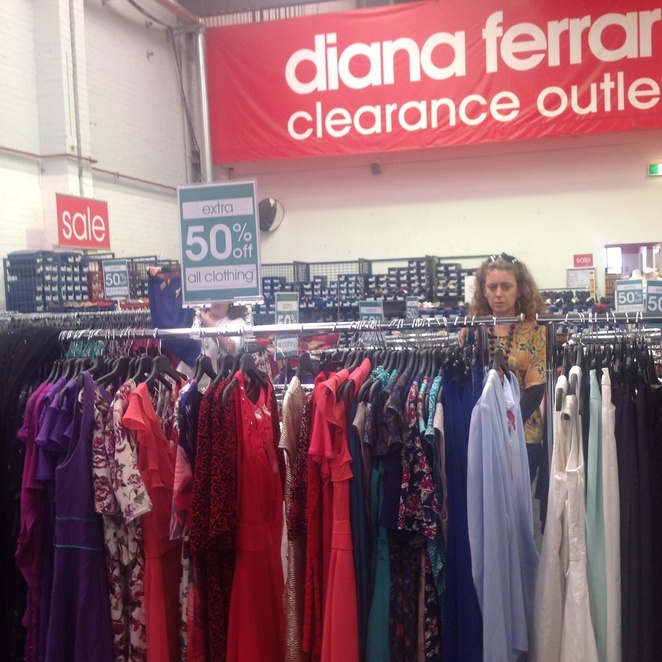 Dianna Ferrari shoes are very popular. They have a range called Supersoft and they are quite addictive as once you put them on your feet it is hard to wear anything else as they are just so comfortable. They also make a number of shoes suitable for professionals such as nurses and anyone who finds themselves on their feet a lot. 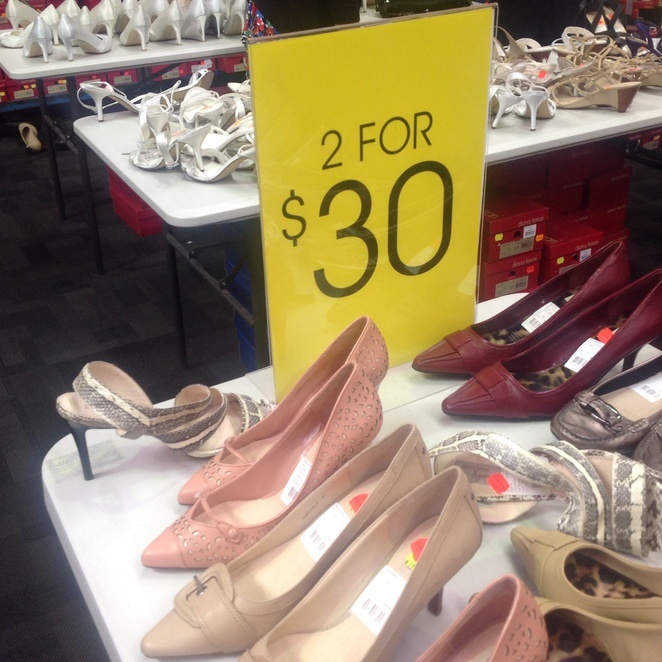 In other words they stock ultra comfortable, flat soled shoes. But thankfully they also do a number of fashionable items with heels, bows and straps. They do some lovely sandals. I also like their range of colours. It is easy to find blue, green, red and even orange here as well as all the more basic colours. But what a lot of women love about this place is the range. If you have ultra tiny Tinkerbell feet such as size 5 you are catered for or if you are a Yeti like me then they have shoes to fit. And not just some. They have rows and rows of them. I noticed they even go up to size 13 with a number of attractive shoes on these racks as well. In most shoes there are standard B fittings with some C fittings available as well. Prices are great. Much better than in their shops. 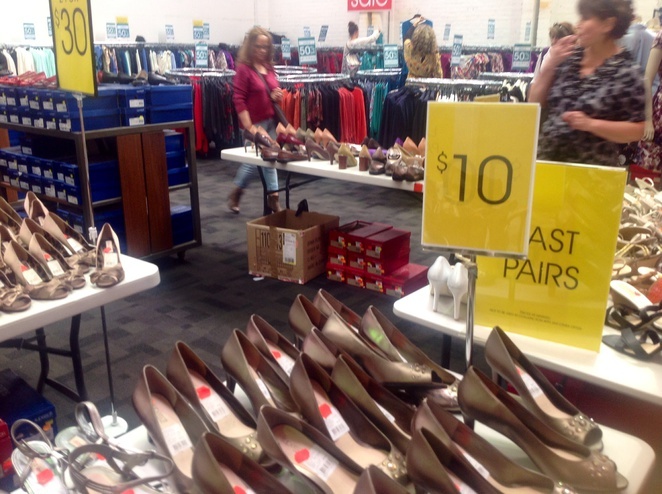 Some shoes, as you will notice from the photos, were as low as $10 (but just a few tables), others were $30 and the majority were between $50 and $70. With the high stock turnover there is always something new on the shelves. As well as shoes they also stock some great clothes such as skirts, dresses and tops. There is a good size range and a samples rack as well for those lucky enough to be that small. They are excellent quality and I haven't seen such a wide selection of dresses in quite awhile. They also sell a few handbags and some accessories. 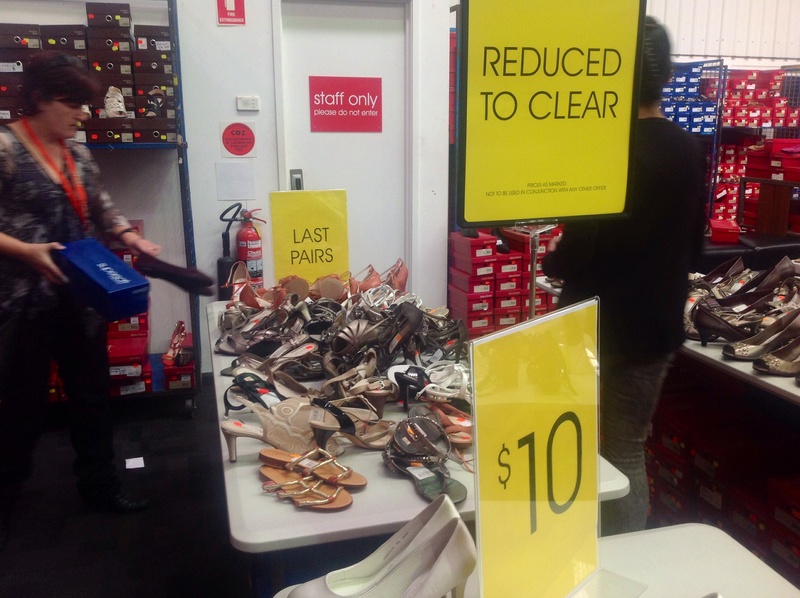 The problem is that this clearance outlet can get busy on Saturdays especially if they get the shopping tour bus crowds in. (There are probably a few more of these in the lead up to Christmas.) But weekdays are usually serene. You can also sign up for a Fusion Card which you show when purchasing.This often gets you an extra discount and also you go on a database so you know when the special discounted days will be. Although you can be lucky. 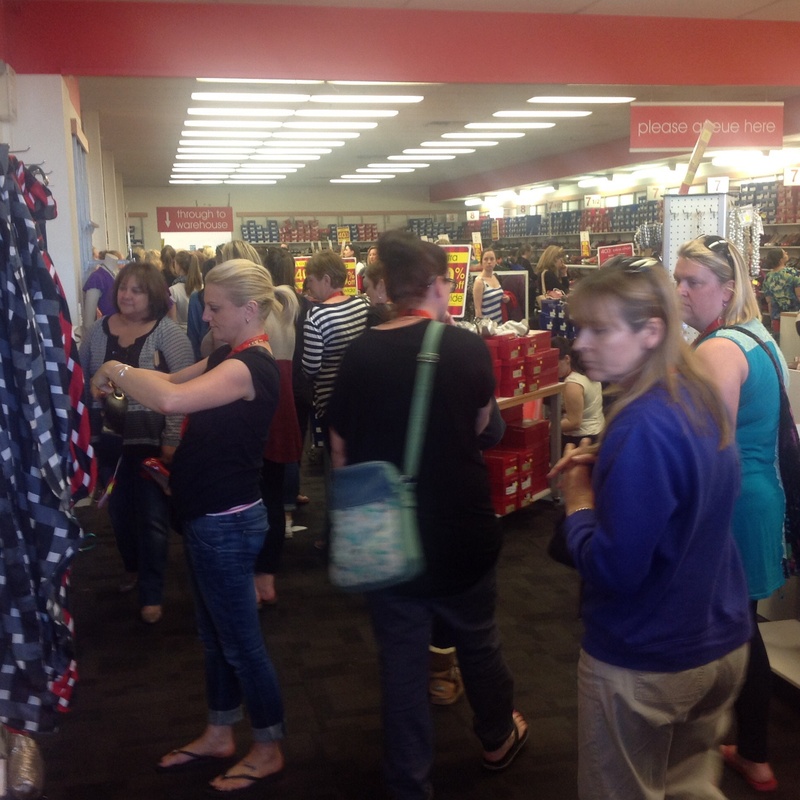 I happened to walk in last Saturday and they had one of their not irregular 40% off their already discounted prices. You can apply for a Fusion card online. Click here. This can be used at Diana Ferrari, Williams, Colorado, and Mathers retail stores. 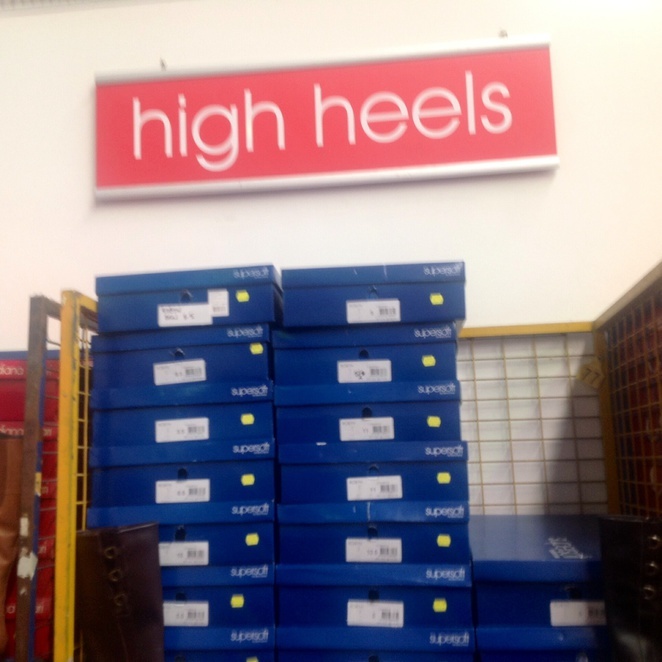 If you need shoes this place is worth the trip over the other side of town for. Please note that the best parking is across the road opposite the pedestrian lights. You can't miss this crossing as it has a constant stream of eager shoppers scurrying across the road and not many come back without a brightly coloured Diana Ferrari bag. 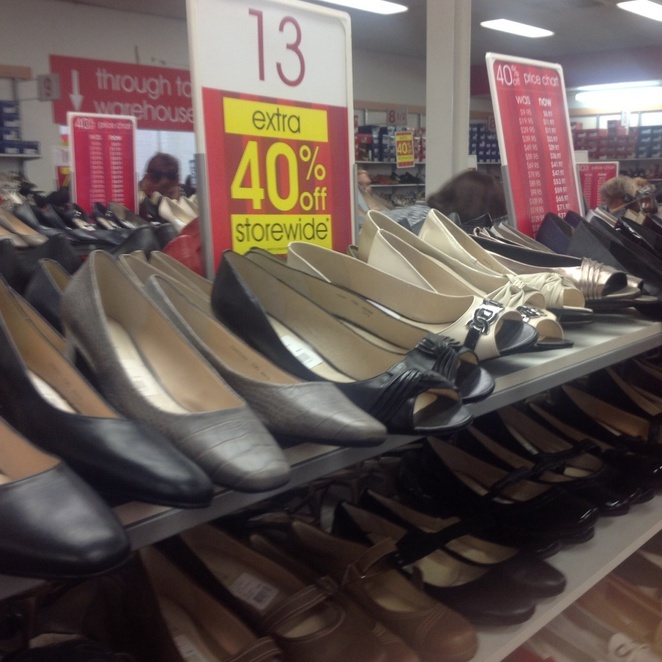 Another great clearance centre you might want to try for shoes is Mountfords in the City as they also have great long lasting shoes and some gorgeous European brands. Or a place that has some good Italian shoes and great handbags is the Siricco outlet in South Yarra. Truthfully I don't shop that much. When: Open weekdays and Saturdays please phone store for details. Saturdays can get busy. 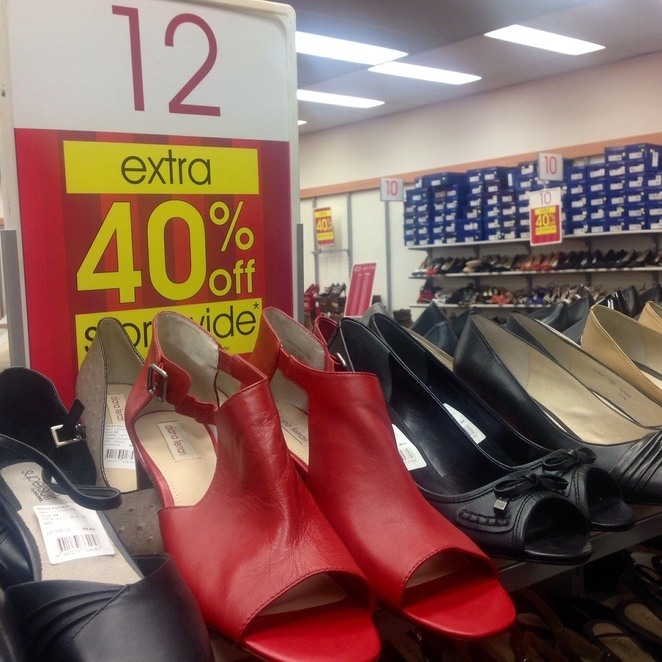 Do you know if shoe sizes are different in Australia to the UK, because a size five isn't that small here. We'd consider size 3 small and 4/5 average. I'm a size 6, which is a size 8 in the US, do you follow the same size system as them? Love shoes, but Im in Sydney.